DEPTFORD. 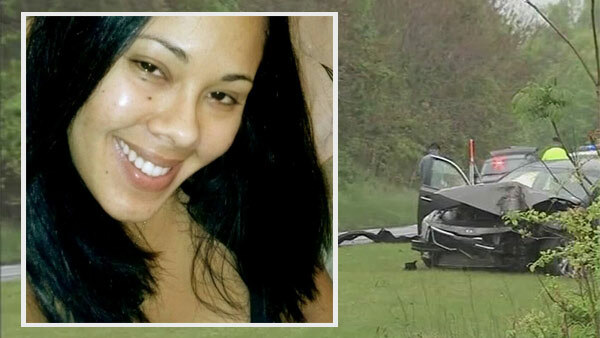 N.J. (WPVI) -- A woman who was believed to have survived a crash in New Jersey, only to be killed in a hit-and-run, in fact died in the initial wreck, police said on Tuesday. Annabel Aponte, 32, of Glassboro, was involved in the crash around 5:30 a.m. Friday on Route 55 southbound near Route 42 in Deptford, New Jersey. Her vehicle went off the road and struck a tree. Investigators said at the time they believed Aponte survived the crash but then got out of her car, only to be struck by a passing driver. Now, investigators say, they believe Aponte's body came to rest on the roadway, and her body was then run over by another car. 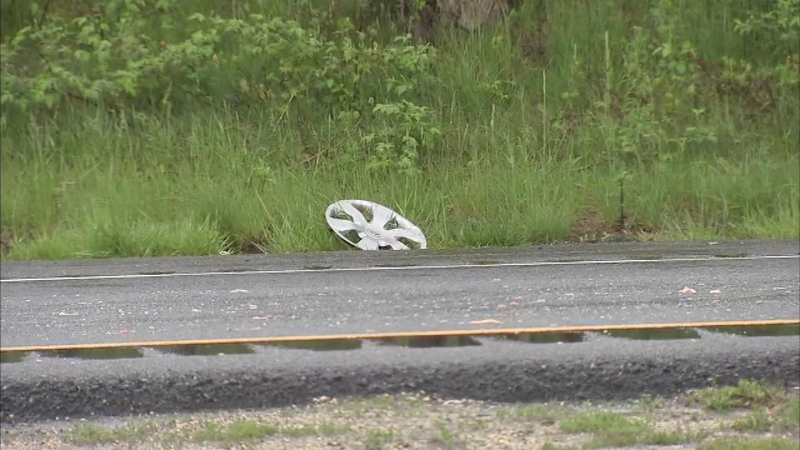 A fatal crash closed a section of Route 55 in Deptford, NJ. The driver of that car is not facing any charges at this time, police say. Neighbors confirm Aponte lived in the Whitney Crescent apartment complex along Crescent Court in Glassboro, and was well known and loved by everyone. It happened in rainy conditions before 6 a.m. Friday in the southbound lanes, south of Route 42. "She was a loving, caring person, she was a sweetheart. She always cared for everyone, she was a lovable person," said Vanessa Pagan. She leaves behind a 12-year-old child.